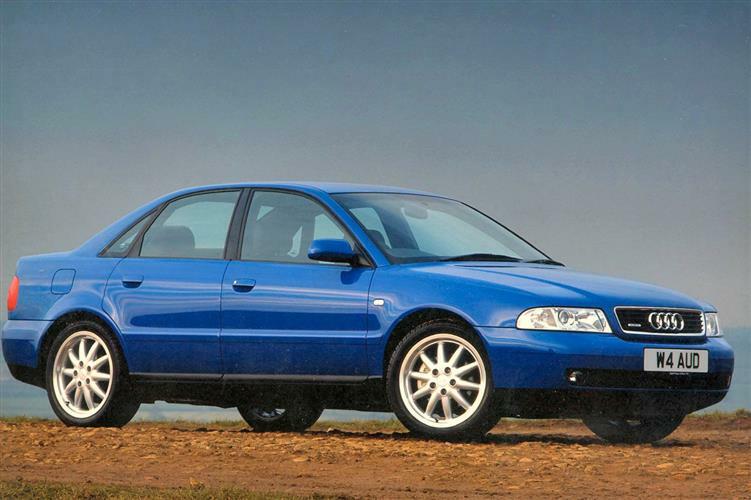 The car that turned Audi around in the UK - as in Europe - was the A4. BMW's 3 series had ruled the compact sports saloon sector for so long that many of its competitors had almost given up. Then the A4 arrived. What Car? 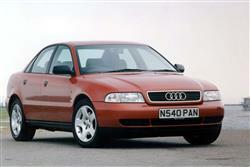 magazine quickly awarded Audi its `Best Compact Executive` car award and other plaudits quickly followed. 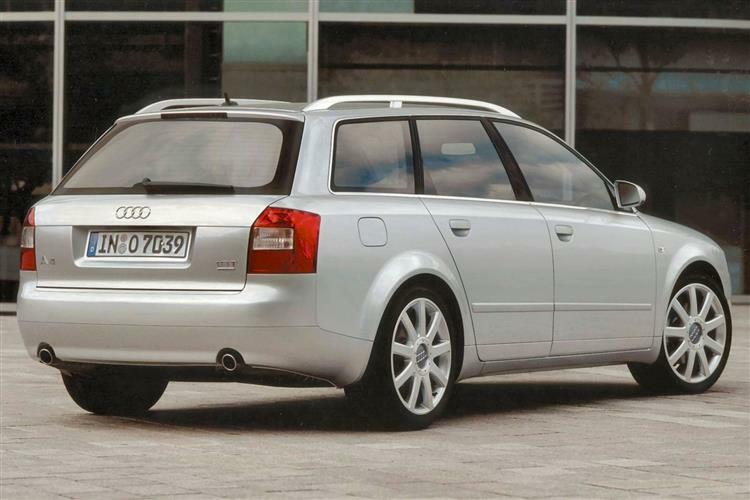 The original A4, in saloon and `Avant` estate form, took the Ingolstadt manufacturer back to the position it enjoyed 20 years previously, when the company's UK sales outstripped the combined efforts of Mercedes and BMW. That was before Audi rather lost its way in the Seventies and Eighties, twinned as it was with Volkswagen. All this is great news for the used buyer. There is a good selection of used cars out in the market and all are top-quality products. The range was launched in March 1995 to replace the 80 and 90-series cars. A more powerful 1.9-litre turbo diesel engine was added in December 1995 and then the Avant Estate range in March 1996. 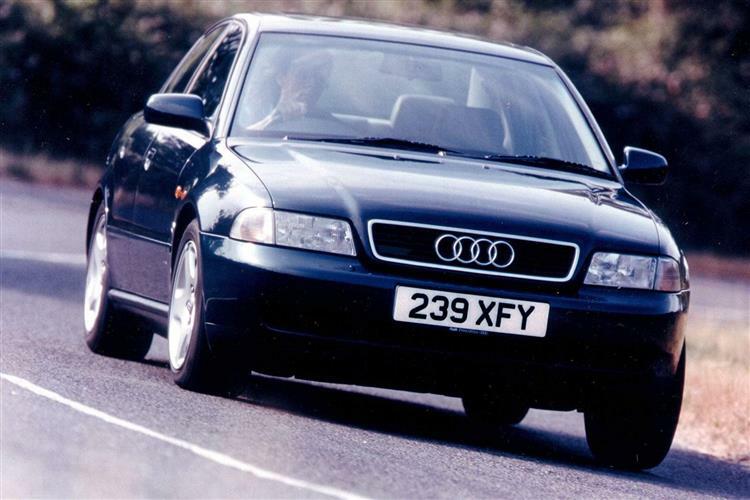 Changes for 1997 included aluminium trim strips framing the side windows (on six-cylinder front wheel drive models), an aspherical driver's door mirror, colour-keyed door mirror housings and door handles, a modified rear light cluster and a new-style door sill trim strip. The so-called '1998' models arrived in September 1997 and changes centred mainly on equipment upgrades and one new engine. 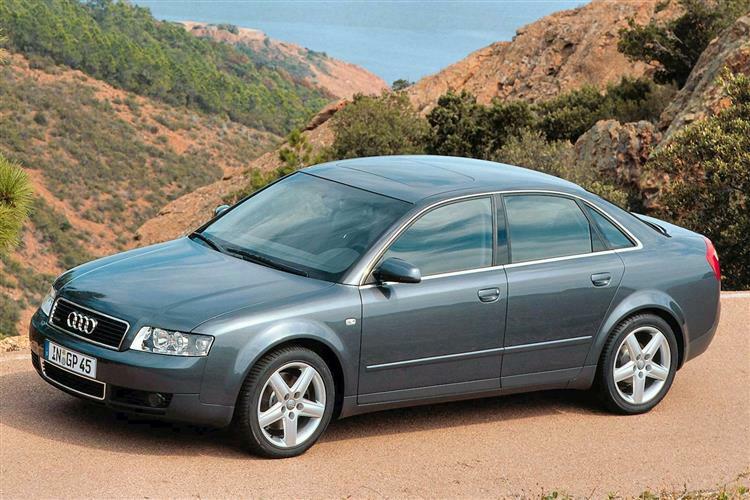 All A4s received alloy wheels and the new 30-valve A4 2.4 replaced the old A4 2.6. 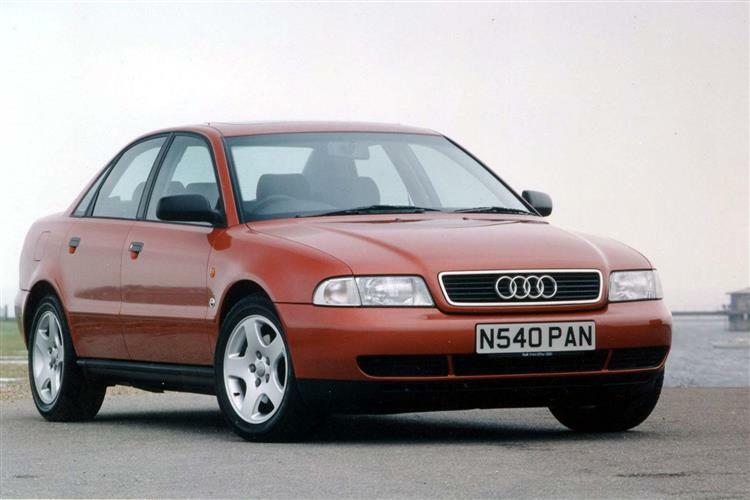 The performance S4 was launched at the end of 1998. 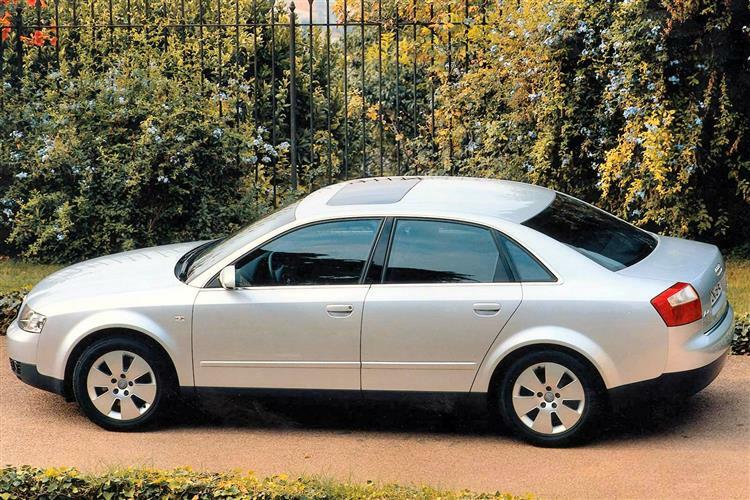 Spring 1999 saw the introduction of second generation A4 models - though it was hard to tell the difference. Minor visual changes included a slightly more prominent front grille, revised rear tail light clusters and a new interior which provided space for the optional satellite navigation system. A new roof mounted airbag was introduced, as was an automatic stability control system. 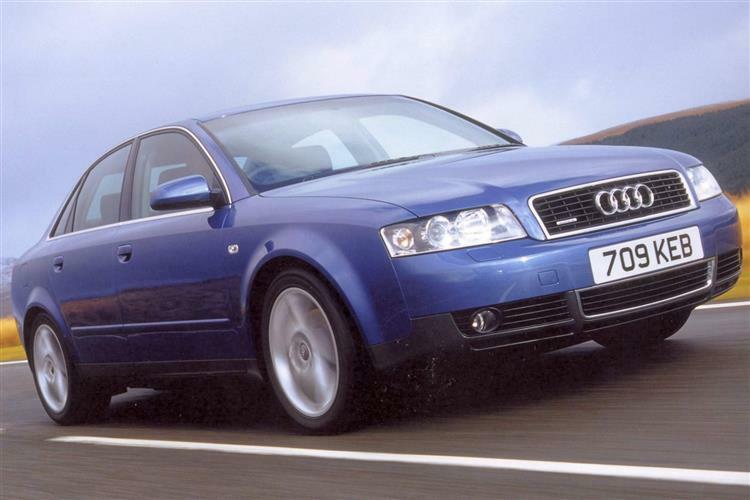 A 180bhp quattro Sport model was also introduced and the ultra high performance RS4 Avant quattro model made its debut in summer 2000. 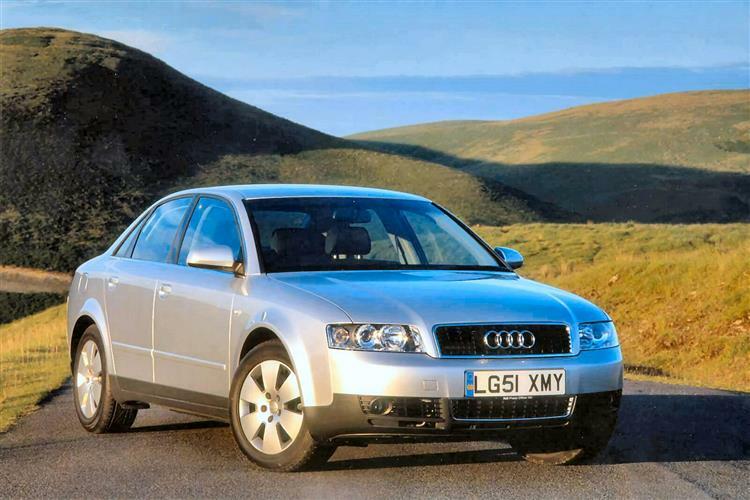 In winter 2000, an all-new A4 range was introduced. 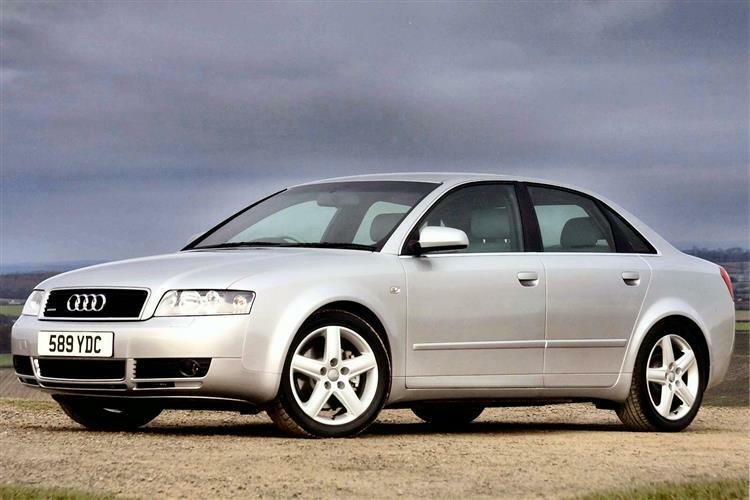 With styling reminiscent of the A6, the new car marked the first significant departure from the styling which had made the A4 such a success. Interior space and driving dynamics received some serious attention, and a new range of engines were announced, kicking off with a 1.6 and topped out by a 3.0-litre petrol. 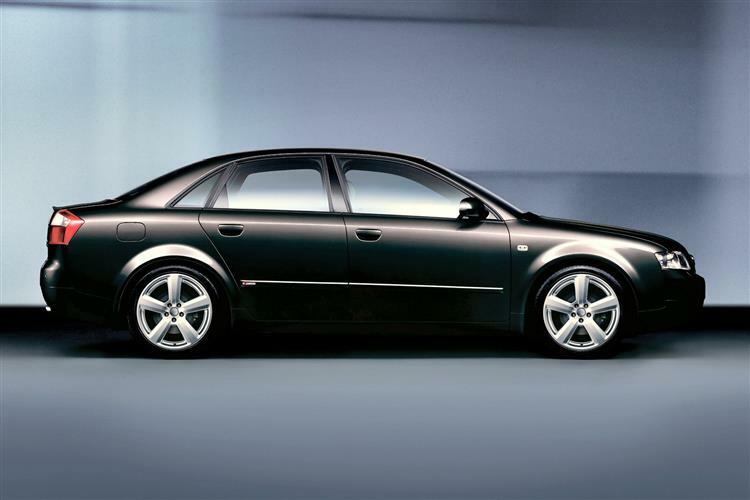 The Avant estates lasted until autumn 2001, when they too were replaced by an all-new model. A state-of-the-art front or four-wheel drive chassis; elegant, well-proportioned looks, superb build-quality and, so far, good reliability. The diesels are remarkably economical, the petrol 1.6s a bit on the slow side and the 1.8 turbos understated motorway flyers. These cars are an intelligent buy as well as a desirable one. Equipment levels are relatively high (for a German vehicle at least) and you'll find that most cars have the superior SE spec. An A4 can be optioned even further though, so don't be surprised to find air-conditioning, leather trim, remote central locking and rear electric windows in many cars. You'll do well to find anything notable here. There was a recall for cambelt problems in 1996 so make sure that has been done and some reports of electrical problems have surfaced. Check the service books, especially with Quattros and/or diesels as repairs will be frighteningly expensive if there's major transmission or turbocharger trouble. Corrosion is simply not an issue with Audis - another reason why resale values are high. 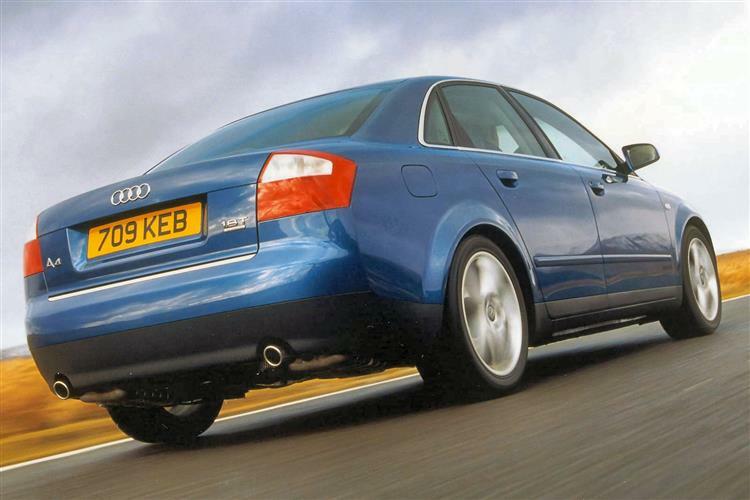 Many of the used models will be ex-fleet but super high mileages shouldn't put you off unduly. If the A4 has been correctly serviced, the TDI models in particular will run and run. (approx based on an M-reg A4 1.8 with air con) A clutch assembly kit will be around £185 and a exhaust system (without catalyst) could be about £225. An alternator should be close to £100 and a radiator around £130. Front brake pads are around £70, rear brake pads will be £45, a replacement headlamp lens is close to £30 and a starter motor close to £145. A car that finally got the measure of a BMW 3 series and certainly of any Mercedes. Wet or dry, the chassis grips like glue, inspiring confidence with its steering sensitivity and elastic ability to change direction even after you've committed yourself to another course. It helps, too, that the driving position is also almost faultless, thanks to a low-set dashboard and a height and reach-adjustable steering wheel, banishing the feeling you got in previous Audis that you were sitting at the bottom of a pit. 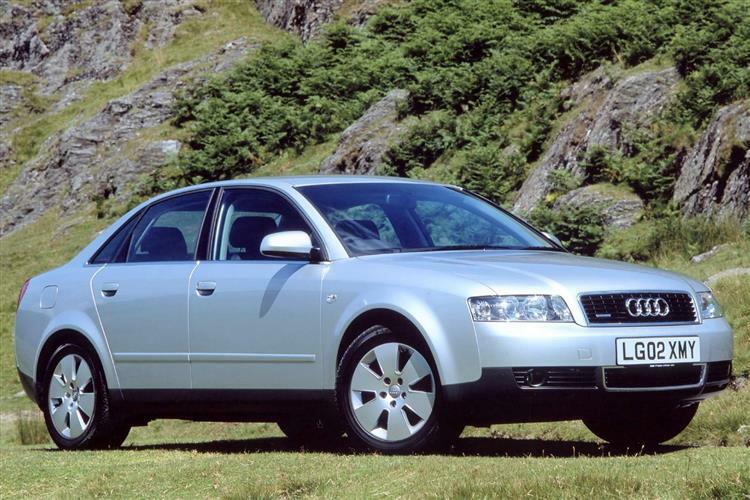 If you haven't considered a used A4 before, you're likely to find the lines to be very obviously Audi-esque, but you can't deny that the car has a determined stance. The Ingolstadt-based company produced stylish models before of course, but many of them proved to be dynamically disappointing. This one set the record straight and ushered in a new era for the brand. A quality product which deservedly changed Audi's fortunes in the UK and offers the used buyer a second chance to own a great car.